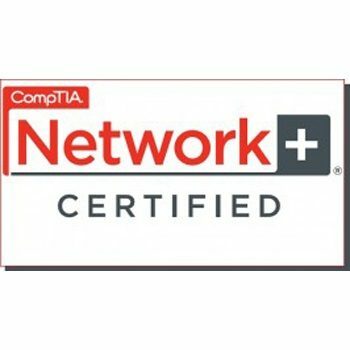 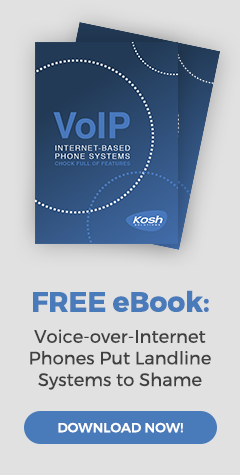 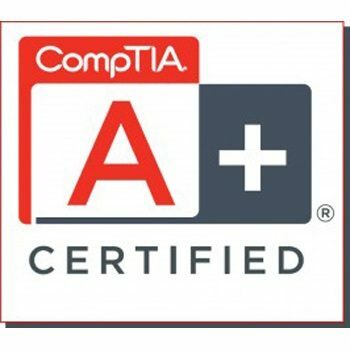 Network+ is a certification used to measure skill as a network technician: understanding of network hardware, installation, and troubleshooting. 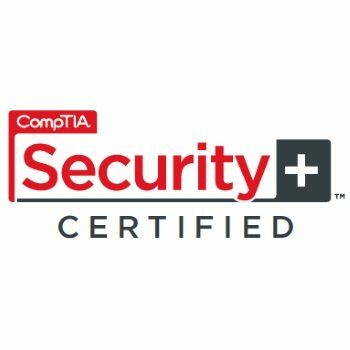 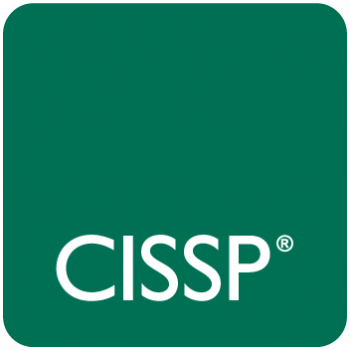 Security+ is a certification dealing with computer security topics such as cryptography and access control, as well as business-related topics such as disaster recovery and risk management. This certification proves a technician’s mastery of the primary set of Windows Server 2012 skills required to reduce IT costs and deliver more business value. 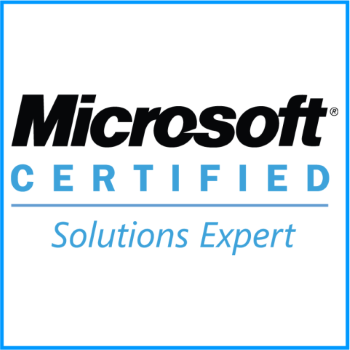 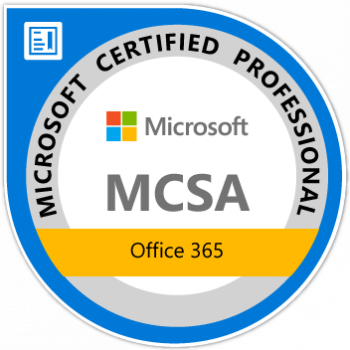 The Microsoft Certified Solutions Expert (MCSE): server Infrastructure certification validates that the technicians have the skills needed to run a highly efficient and modern data center, with expertise in identity management, systems management, virtualization, storage, and networking. 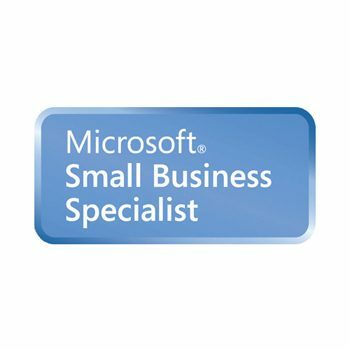 This certification proves expertise in marketing, selling, planning and building solutions for small businesses. 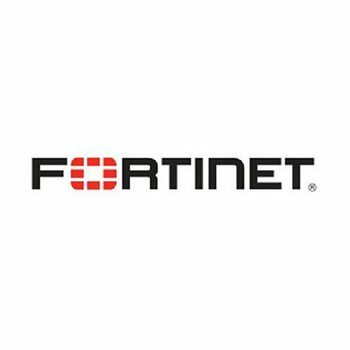 The Fortinet Network Security Expert (NSE) is a new, eight-level certification program designed for technical professionals interested in independent validation of their network security skills and experience.